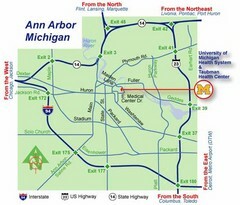 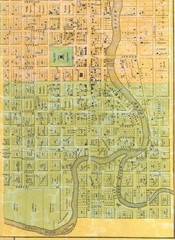 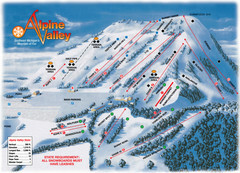 Trail map from Alpine Valley. 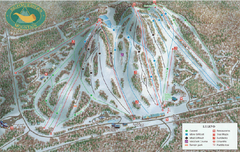 Trail map from Big Powderhorn Mountain. 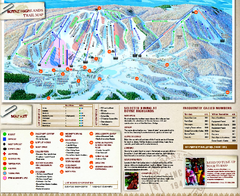 Trail map from Bittersweet Ski Area. 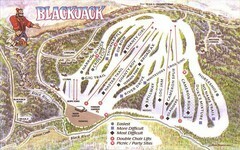 Trail map from Blackjack Ski Resort. 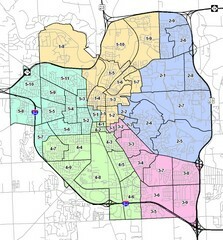 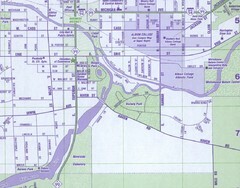 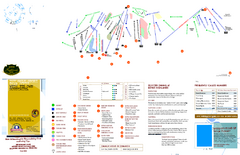 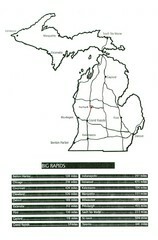 Official ski trail map of Boyne Highlands ski area from the 2006-2007 season. 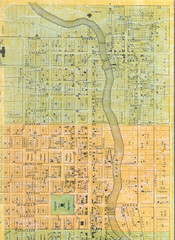 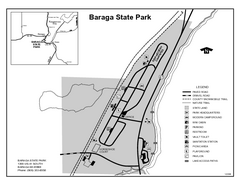 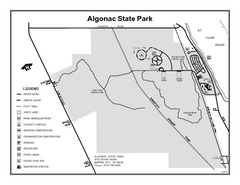 Trail map from Boyne Highlands.